A number of new clients reach out to us asking if our photography studio caters to family photography and if there is a family photographer on staff. We are very pleased to say yes. 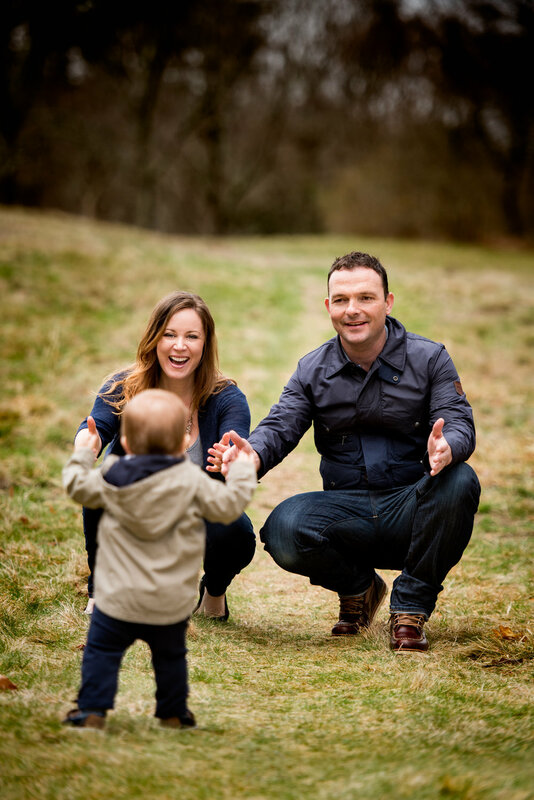 We have been capturing families for years, indoor and outdoor studio photographs can be captured. We have a lovely outdoor space, as well as a number of fields a short ways from the studio where we can take you. Our studio has clients from Boston, Lexington, Concord, Arlington, Cambridge, Wayland, Weston, Wellesley, basically all around the Boston area.